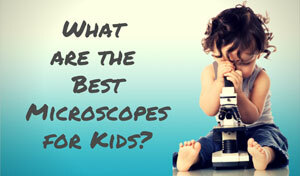 The Carson Micromax adds fun and convenience into their pocket microscope 100x. 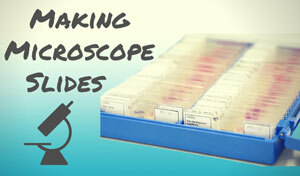 Users who need a handy and compact microscope will find that this model fits their needs very well. Amateur collectors, scientists, and students can use this pocket microscope for a wide variety of applications. Some of these applications include looking at circuit boards, insects, plants, ore samples, small pieces of machinery, and much more. Those looking for a tool to enhance their hobby or curiosity will enjoy this pocket microscope, as it's compact and easy to take with you wherever you may roam. This pocket microscope 100x was made for travel. The compact design makes it easy for the user to take it with them, wherever that may be. At about 1.2 ounces, it's small enough to be slipped into a backpack or purse. The Carson Micromax also has a built-in light source to shed light onto the subject. For a longer lasting light, you can purchase this unit with an LED light as well. The light source works well and helps brighten the specimen for a clear, close up image. It also boasts a rubberized eyepiece. This makes viewing specimens much more comfortable for the user. No more jamming uncomfortable pieces of metal or plastic into your face just to get a closer look. 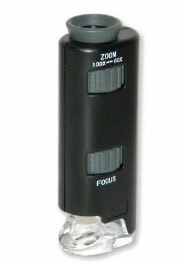 This pocket microscope 100x is battery operated, so no cords are required. Three AAA batteries power this small-scale microscope (not included), or three 3 SG3 button cell batteries on the LED model (included!). It's easy to light up a specimen when you don't have to find an outlet first. Despite its minute size, it does have some magnification power. The magnification ranges from 60x to 100x, so users can get a closer look at a variety of objects that come in a variety of sizes. The Carson Micromax is a low priced microscope, so durability may be an issue in the long run. Users that toss it around may find that the unit won’t stand the test of time or abuse. Finding a safe case to carry it around in will help improve its longevity. Like most pocket microscopes, this one does not come with a stage. This makes it difficult to keep the specimen in focus. It may be hard for the user to see intricate details if they can’t keep it steady. 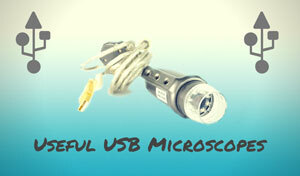 The Carson Micromax pocket microscope 100x is a fun tool for the amateur user. The optics are fine for the price, and the fact that it's portable is a huge selling point. It's also really easy to use, another thing that amateurs and curious kids will appreciate. Of course this is just a simple model, so more advanced users may be disappointed with its features and capabilities. 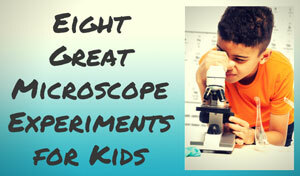 Users who are looking for advanced microscopic abilities are better off looking elsewhere. Since it's so convenient to have on hand, users may find themselves spending more time getting a close-up view of the world around them! 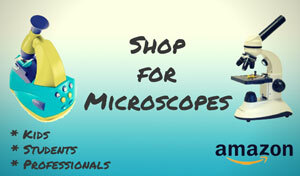 Recommended for: Novice scientists, collectors, and hobbyists will get the most use out of this microscope. It's perfect for anyone who wants/needs a simple field microscope to get a close up view of something. Buy the Carson 60X-100X MicroMax LED Lighted Pocket Microscope at Amazon!